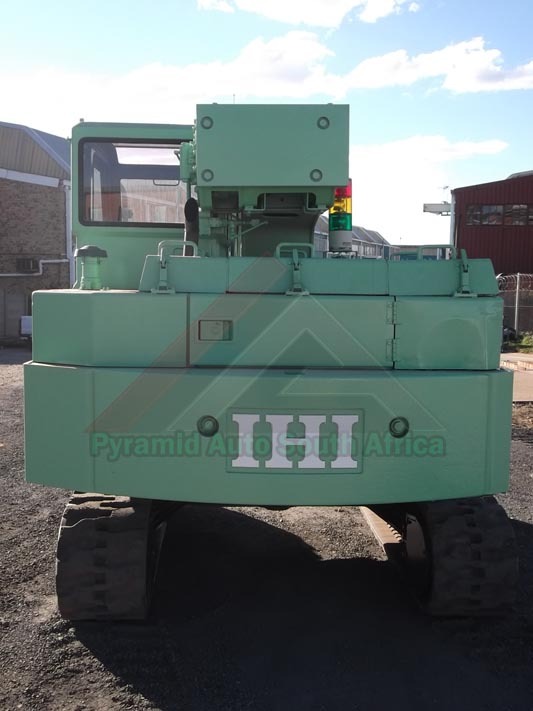 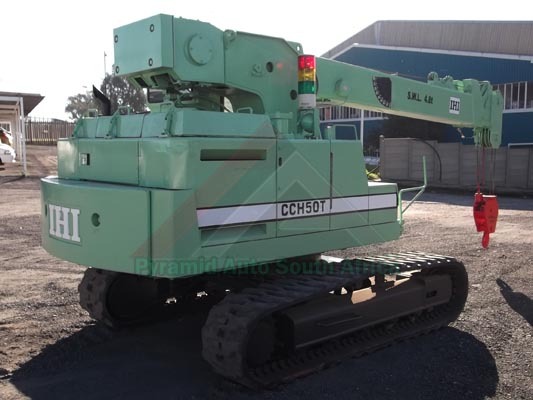 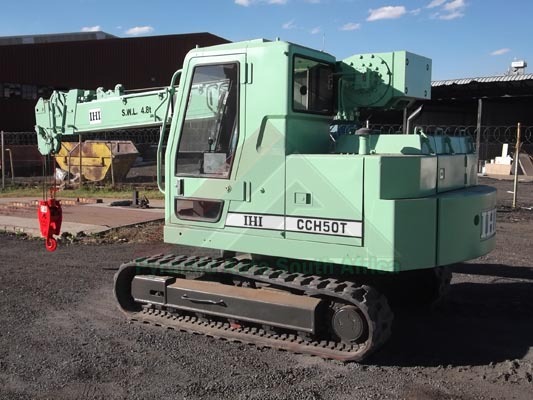 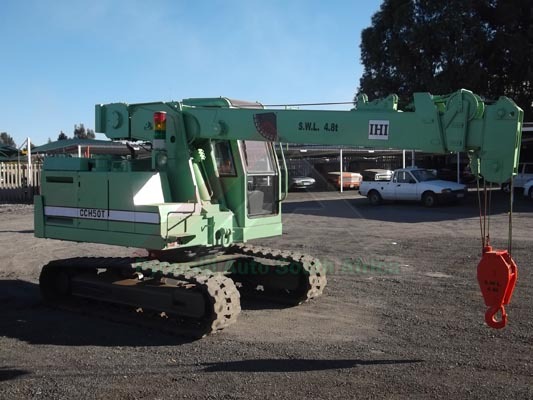 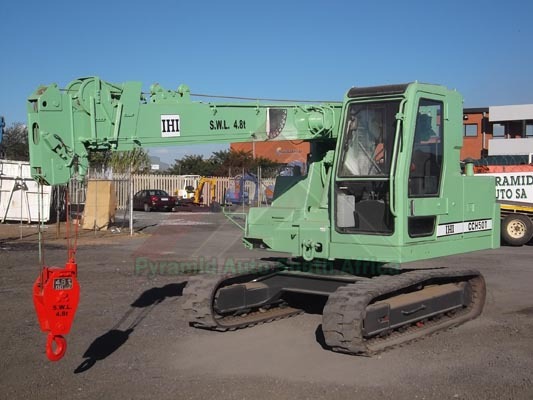 Detail Report: IHI CCH50T, 4.8 Ton used tracked crane in Johannesburg, South Africa. 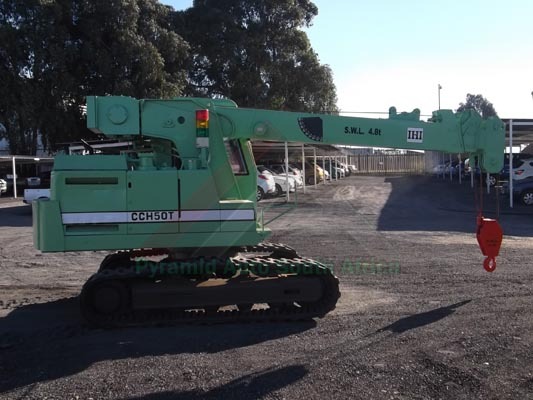 10m Boom Length. 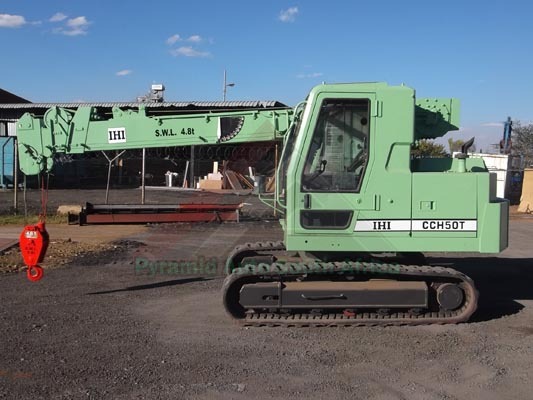 Great condition and ready to work.